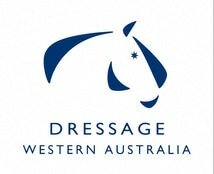 Masters of Dressage events are run by DWA in conjunction with the Dressage Judges Task Force. 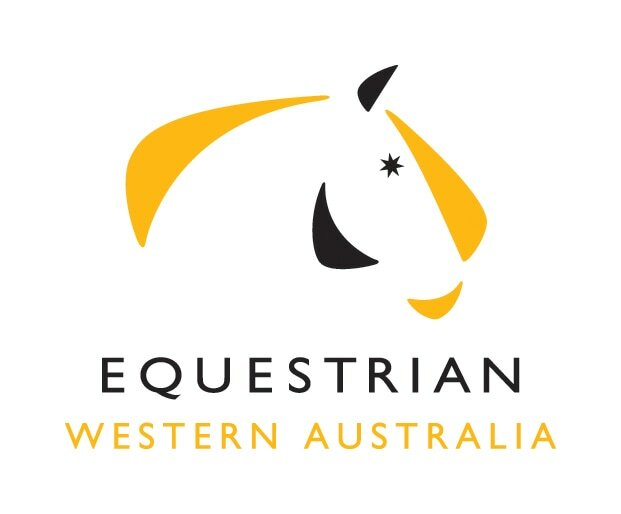 In the past, they have seen us bring judging greats such as Christoph Hess and Stephen Clarke to WA, Stay tuned for future events. The first event for 2019 will see Lilo Fore visit WA in early February. Check out the flier below. Tickets from Nominate.